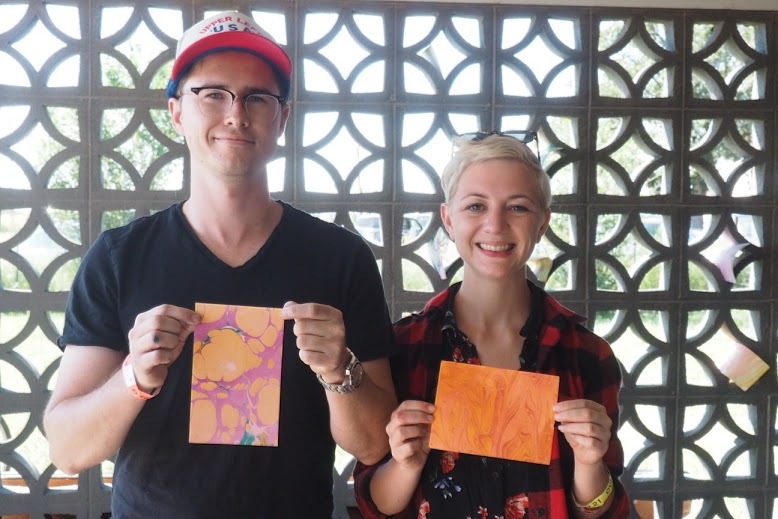 In this workshop participants learned to embellish paper and fabric with swirls of color using the ancient marbling technique. 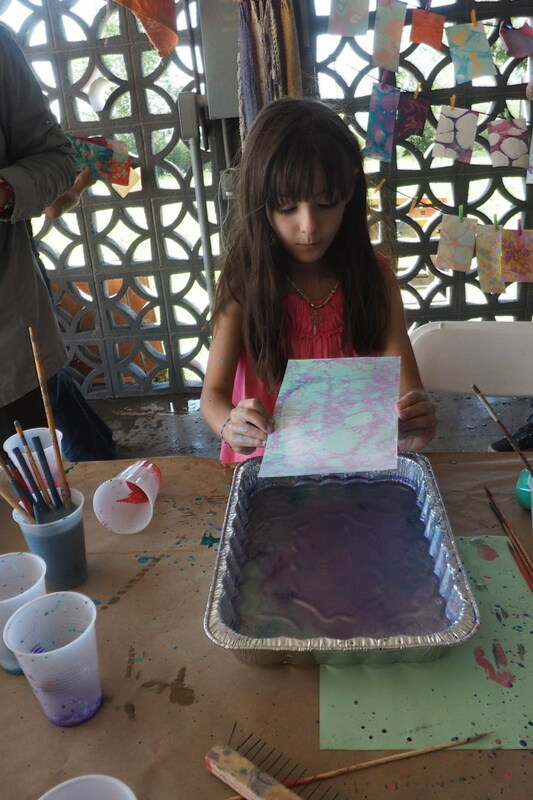 Students explored how to float delicate painted patterns on a gel-like bath and transfer the pattern to watercolor paper and cotton surfaces. 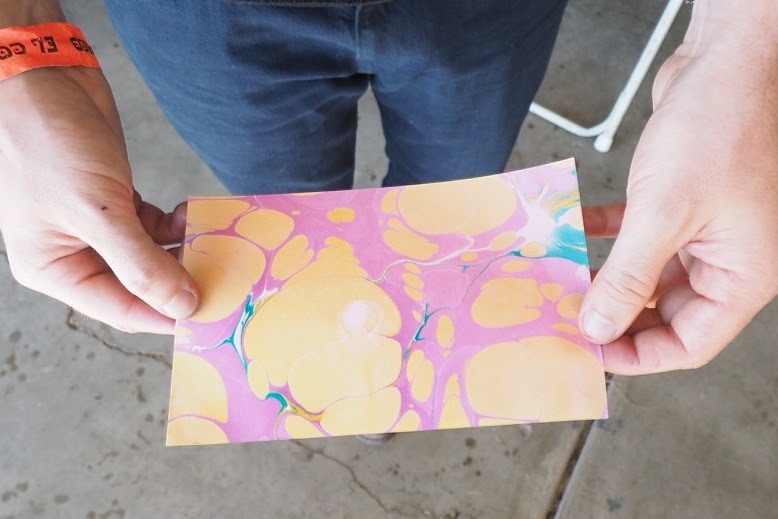 Participants learned the basic chemistry, using alum as a mordant, carrageenan size, and how to apply marbling designs to paper. 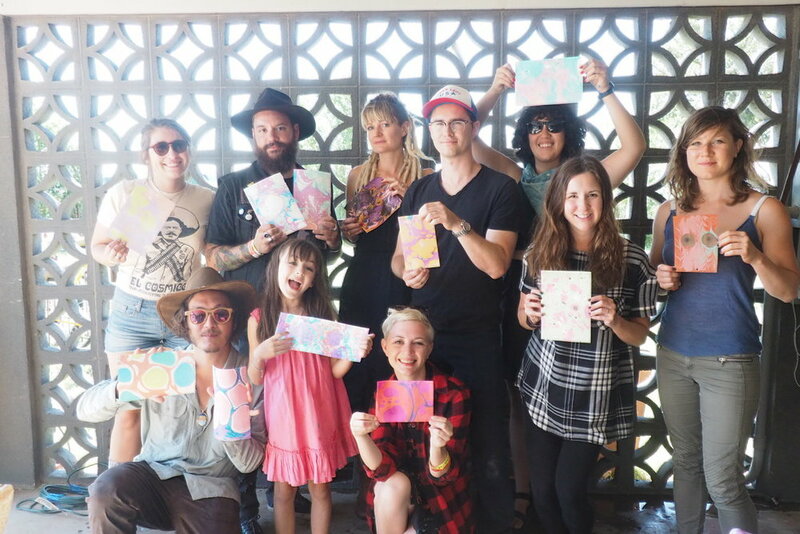 Participants were invited to draw, collage, and paint with natural dye watercolors to make a unique artwork through the techniques and approaches of Tierra Firme. 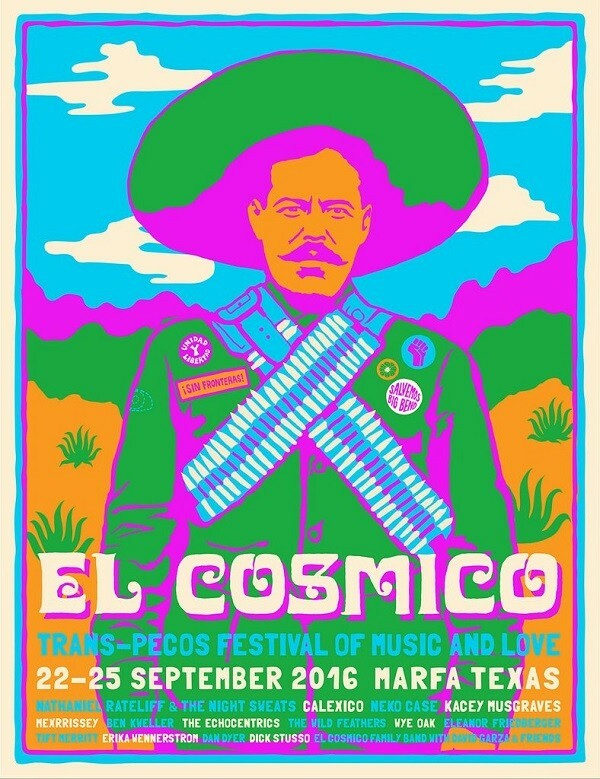 The public used handmade nets for specimen rubbings and cochineal bugs as paint while together we pondered the relationship between materials and place inspired by the West Texas Border. 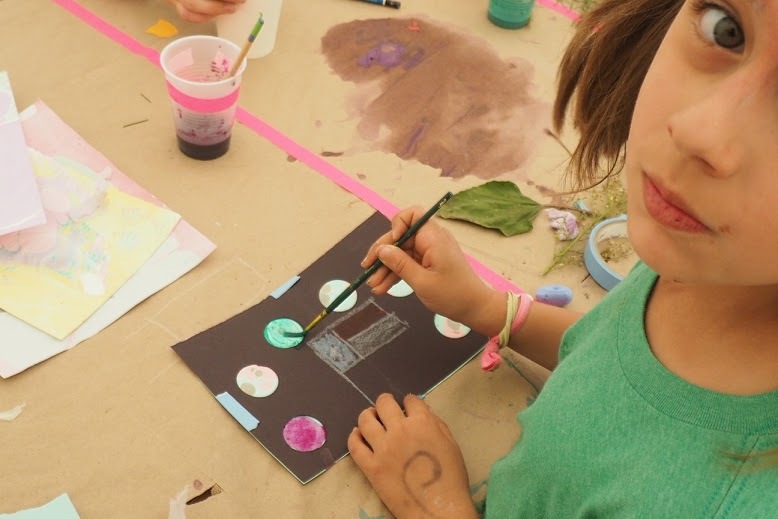 Participants learned how to make natural dye watercolors from scratch and completed a mixed media artwork that explores West Texas narratives, landscapes, barriers, portals, and science.